The life and works of Shakespeare will be celebrated as part of an action-packed arts festival for all the family. 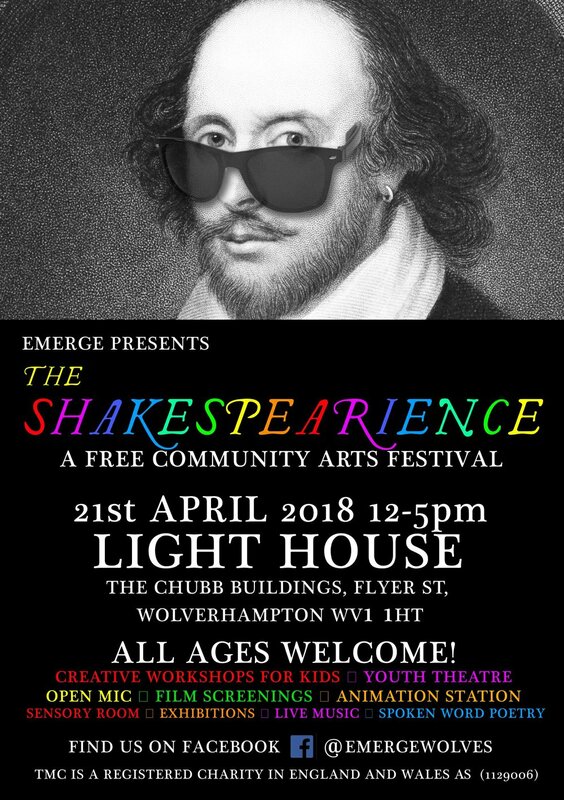 Students from Highfields, Penn Fields and Wolverhampton College are working together to stage ‘Shakespearience’ at the Light House, Fryer Street, on April 21st. It will feature creative workshops for kids, film screenings, an animation station, sensory room, live music and poetry recitals, as well as dance and drama performances all celebrating the Bard’s life and works. The event, which will run from 12pm-5pm, is free to attend and open to visitors of all ages. More than 50 students are involved in the project and are currently busy rehearsing on Tuesday evenings. They will also give up some of their Easter holiday to perfect their performances. 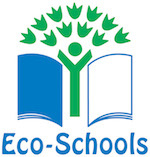 Ms S Bishop, Highfields' Head of Performance, said: “It is wonderful to be collaborating once again with Penn Fields School and Wolverhampton College on this exciting arts project. “Students are currently working very hard to put on a spectacular showcase to celebrate the works of Shakespeare and we are looking forward to seeing the results of their efforts at the festival on April 21st. Posted on March 13, 2018 by Vicky Nash.